Over the years we have taken some pictures of some of the jobs we have done and of work that we can do for you. 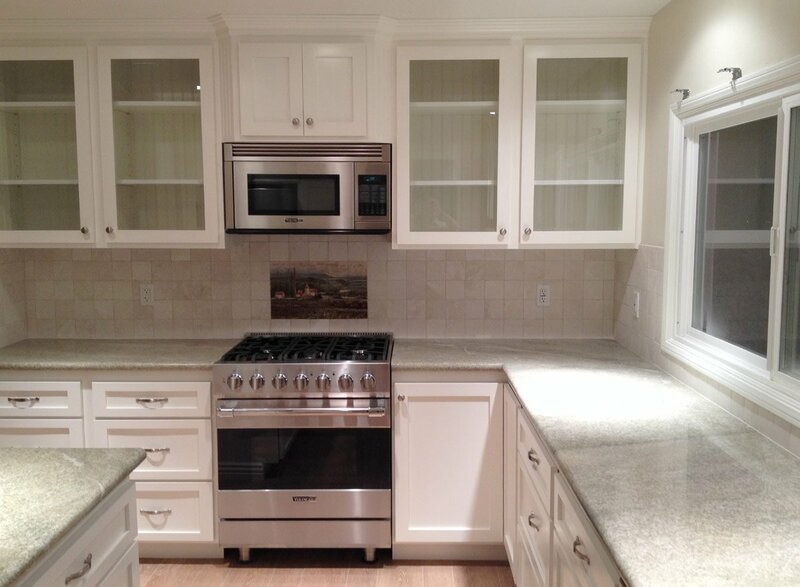 Here is one of the jobs we have done for Clients. 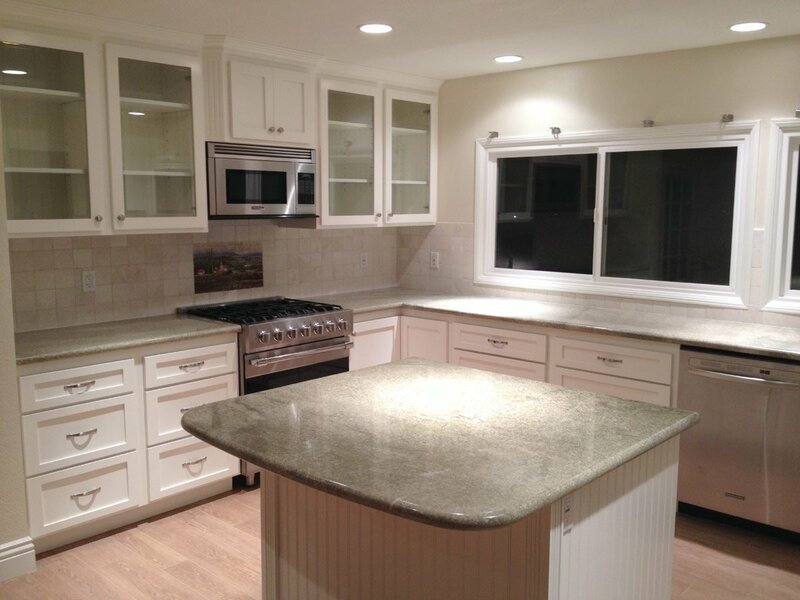 Cabinet Experts is a family owned and operated company. Our goal is to consistently produce high quality products to the satisfaction of our customers, We strive for perfection and nothing less. 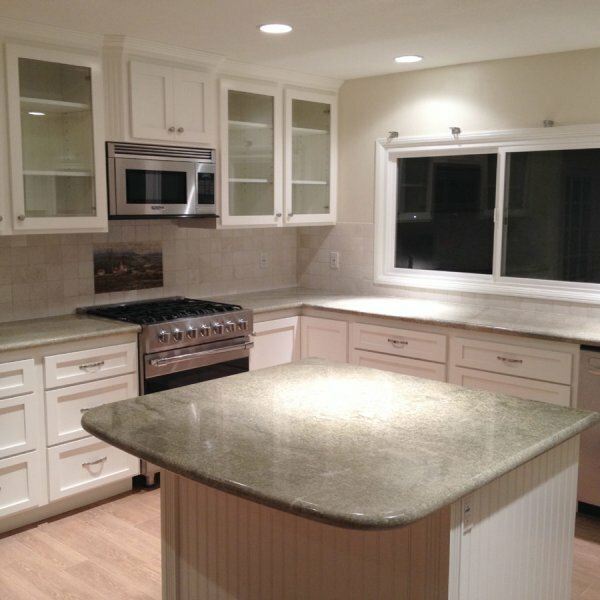 Our craftsmen can come up with a custom plan for your home needs. Contact us and get a free in home consultation. Call (714)956-8500 or send us a note here.